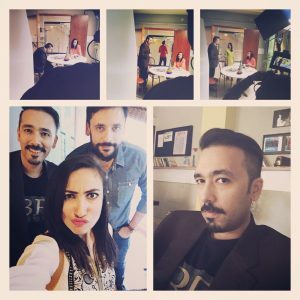 Dino Ali is about to make a comeback in the Pakistan television industry with upcoming drama ‘Chinaar Ghaati’, co-starring former VJ Anoushey Ashraf. This will be the first time that the two will be appearing together in a drama serial. 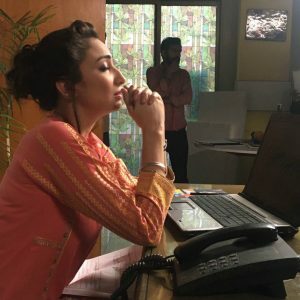 The cast of the drama includes Dino Ali, who’s making a comeback to dramas, Samiya Mumtaz, Tipu Shareef, Alyy Khan, Dino Ali and Shumail. Images got in touch with Anoushey Ashraf to find out more about Chinaar Ghaati. 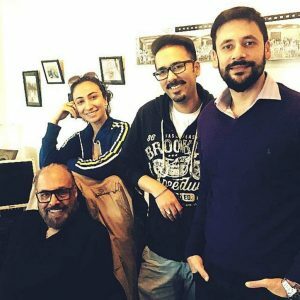 Anoushey reveals that her character will be in the 2017 era. She also revealed details about Ali Noor’s role in Chinaar Ghaati, “Ali Noor is basically a feudal lord. He’s a very rich person and things get rocky between me and him,” she added. Chinaar Ghati will air on Tv one post Eid-ul-Fitr.